Just because your Samsung Galaxy Note 2 is on silent doesn't mean that the world stops spinning. Emergencies can pop up at any time, even when your phone is put away during a lecture in class, in the library, or at an important business meeting. You put your phone on silent to free yourself from distractions—and because most of the text messages and phone calls you receive aren't super important anyway. But what happens when there's an emergency that can't wait? 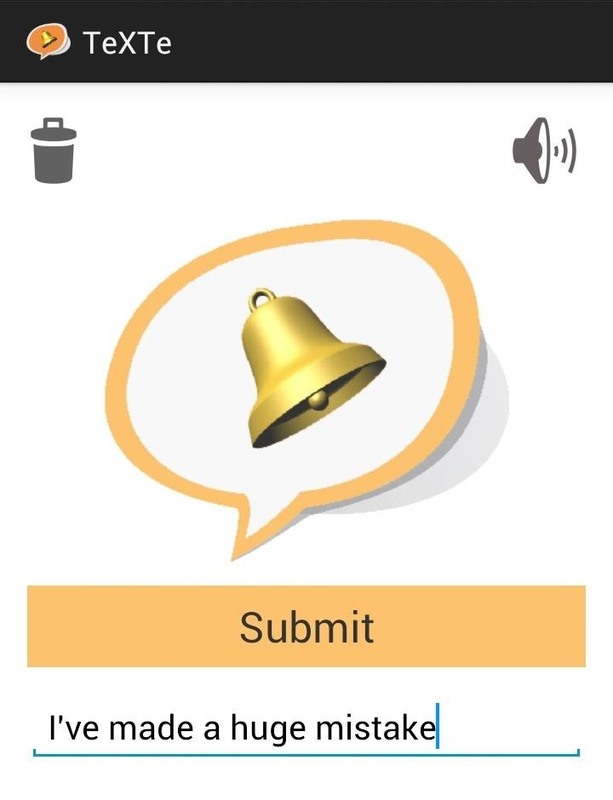 TeXTe by Android dev Curly Y. is a simple emergency (and free) SMS app that allows your loved ones to text you a specific case-sensitive code word or phrase, which will then sound a high-volume alarm on your Android phone. It's a perfect feature to have in case someone needs to get a hold of you ASAP, even when your Note 2 is either purposely or accidentally on silent/vibrate. It's also good for locating a lost phone in the jungle you call your bedroom. After downloading and installing TeXTe, you'll be taken to the page where you can enter your custom code word or phrase. This is what others will use to trigger the alarm on your device, in case of emergency. In my example, I used I've made a huge mistake as my code. NOTE: Your code word or phrase is case sensitive. One word of caution, though—don't choose a code word or phrase that's even remotely common or likely to be used in a message by coincidence. Even if a normal message contains the word or phrase, the alarm will still sound. I don't need to tell you this could provide endless amounts of entertainment for your prankster friends. Once you've chosen your code word or phrase, tap on the alarm icon on the top right. 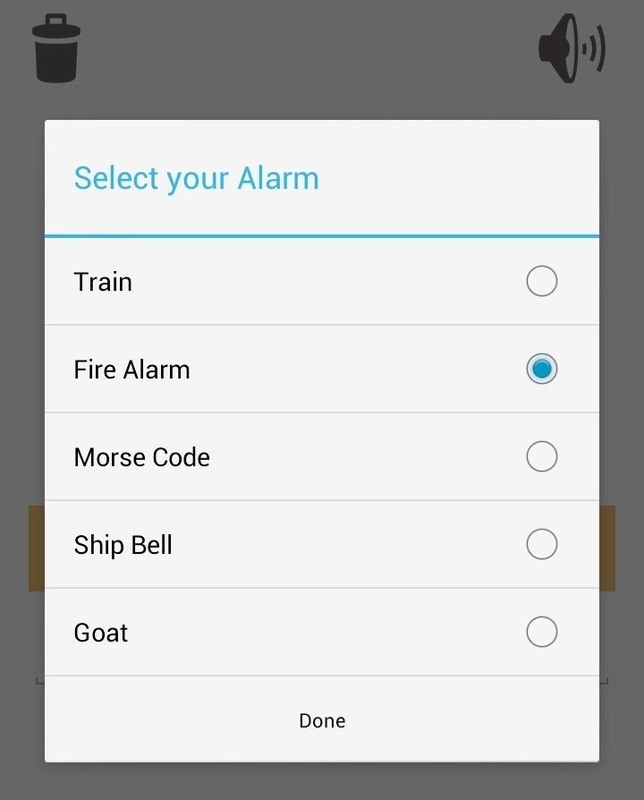 You can choose from several sound options including Alarm, Morse Code, and Goat (my personal favorite). TeXTe is particularly useful because the person sending you the message doesn't have to have the app in order for it to work. The case-sensitive code word or phrase can be sent from any phone, even if it's not an Android device. So give TeXTe a try for yourself, and be sure to leave a comment to let us know what you think! AlwaysSMS does the same thing, but allows you to select who is allowed to send emergency SMS messages, thus allowing a simpler code phrase (starting the message with a ! ).